The Roar off the Shore is held at the Kewaunee County Fairgrounds located in Luxemburg, WI. The Expo building at the Kewaunee County Fairgrounds is a wonderful venue with modern conveniences such as great lighting, temperature controlled, and indoor restrooms. If you have attended our event in the past you no longer have to wait next to propane heaters for the next open porta-potty. While lodging is not available in Luxemburg, there are plenty of places to stay in Green Bay, Kewaunee, and Algoma, which are all about a 15- to 20-minute drive from the Kewaunee County Fairgrounds. Bussing will be available from Kewaunee and Algoma. 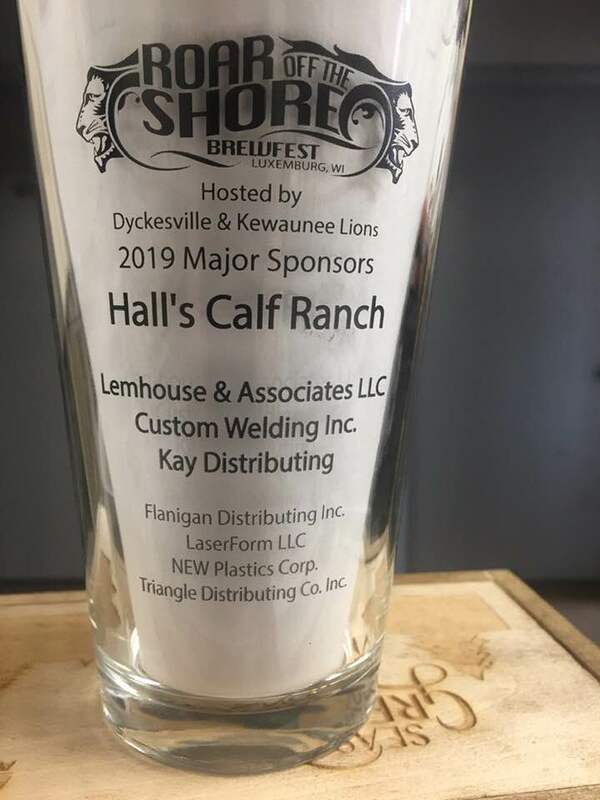 The Dyckesville and Kewaunee Lions would like to recognize the following major sponsors for their support. 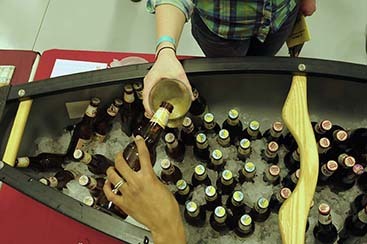 Each year we invite microbreweries and home brewers from the midwest to attend our event. Last year we had twenty five breweries and seven homebrewers serving everything from IPAs to heavy stouts. Whether you are a beer aficionado or just a casual drinker, we are certain that you will find a beer that you enjoy. 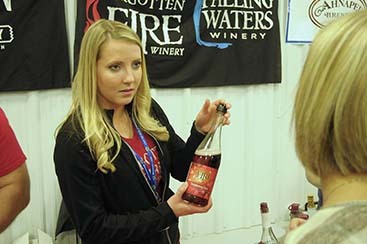 Several area wineries will be pouring their finest wines including your local favorite Parallel 44, Von Stiehl, Door Pennisula Winery. Try reds, whites and dessert wines and find your new favorite wine. We invite several area restaurants to serve free samples of their dishes to our guests. 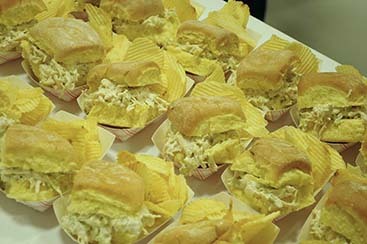 While we do not sell food at our event there are enough samples available that you will not starve while you are here. © 2019 Kewaunee Lions Club & Dycksville Lions Club. All rights reserved.